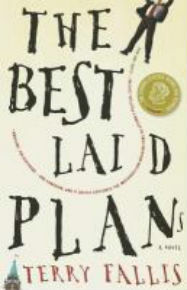 For the month of September, our Online Book Club is reading/discussing “The Best Laid Plans” by Terry Fallis. This comic novel about Canadian Politics won the 2008 Stephen Leacock Medal for Humor, and was crowned the 2011 winner of CBC Canada Reads. You can find a copy of this book through our library catalogue. For the month of October we will be reading “Two Women” by Christene Browne. 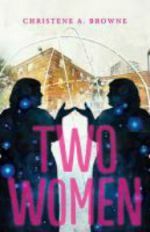 Two Women is also available in print and as an eBook through our library catalogue. You’ll definitely want to give it a read in time to catch up with the author this year at BookFest Windsor, which takes place October 23-26. Our Online Book Club is always open to new members, and we would love to hear from you. You can learn more about the group and why we started it here.